Safe, gentle and effective. -Does not strip away natural, moisturizing oils in pet skin. -No need to worry about unlabeled contents and ingredients. -Detergent-free and contain no drying soaps, safe to use with topical or oral flea and tick medications. 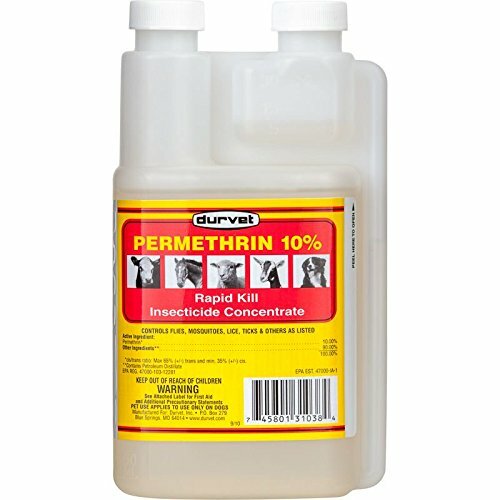 Features: For the removal and control of mature infections of large strongyles small strongyles pinworms and large roundworms in horse. Administer as a single oral dose of 3mg pyrantel pamoate per lb. of body weight orally. Safe, gentle and effective.-Does not strip away natural, moisturizing oils in pet skin.-No need to worry about unlabeled contents and ingredients.-Detergent-free and contain no drying soaps, safe to use with topical or oral flea and tick medications. 100-percent biodegradable botanical plant-based formula. Safe, gentle and effective. Made in the use-no need to worry about unlabeled contents and ingredients. Does not strip away the natural, moisturizing oils in the pet s skin. Naturals are detergent-free and contain no drying soaps, they are safe to use with topical or oral flea and tick medications. No Bite IGR Flea and Tick Spray provides long-term and effective control of fleas, ticks and lice on your pet and in your home. 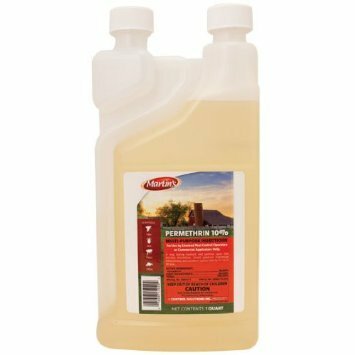 Kills flea eggs and larvae for 3 months. Apply directly to dogs over 6 months of age, cats over 7 months of age, as well as pet bedding and furniture. 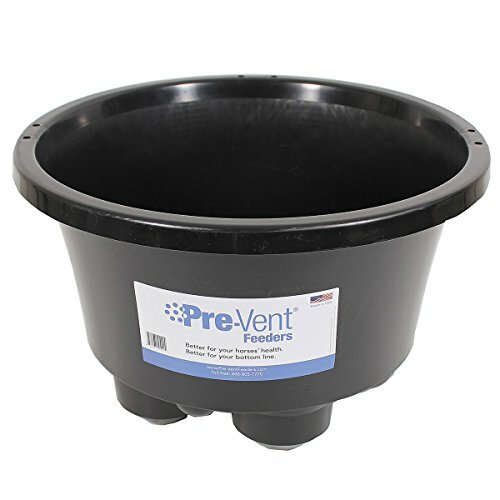 Can also be used in other problem areas around the home. Also repels flies, gnats and mosquitoes. 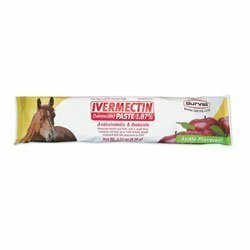 FDA Approved Ivermectin Paste provides effective control of the following parasites in horses: Large Strongyles, Small Strongyles, Pinworms, Ascarids, Hairworms, Large-mouth Stomach Worms, Bots, Lungworms, Intestinal Threadworms. Also controls Summer Sores caused by bots, and dermatitis caused by neck threadworms. 1.87% ivermectin. 6.08 g syringe. Treats horses up to 1,250 lbs. 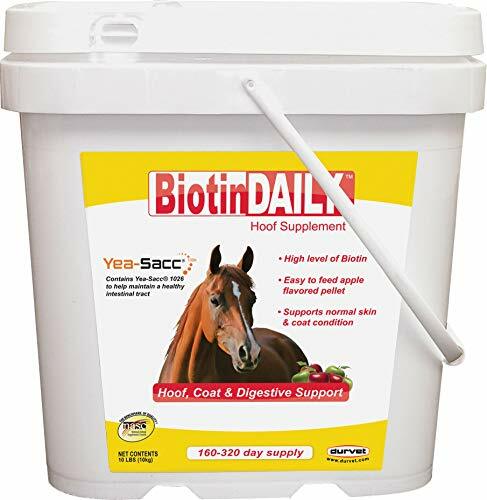 Safe for adult horses, breeding stallions, pregnant mares, and foals. 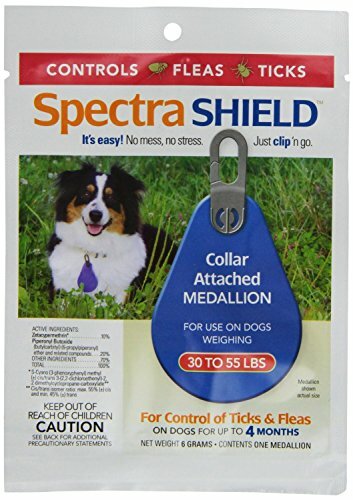 No Bite Flea and Tick Shampoo kills fleas and ticks on contact. Cleans and conditions your pet's coat leaving no sticky insecticide residue. For use on dogs, cats, puppies and kittens over 12 weeks of age.